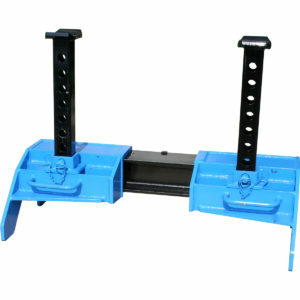 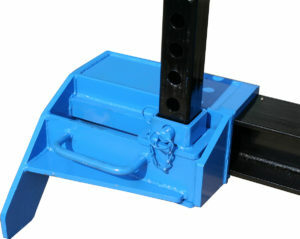 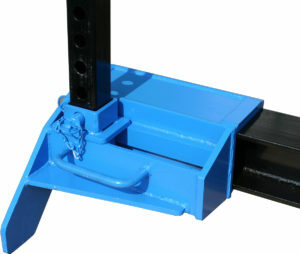 The pit side stand has been developed for professionals using pits for specific maintenance operations. This equipment makes it possible, after having first lifted up a vehicle, to maintain it on its axle while going on using ones pit floor jack or pit side jack for other maintenance operations. 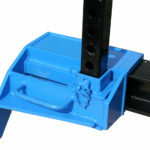 Thanks to the structure of the TDF 677, your jack (pit floor jack or pit side jack) can freely go from one side of the pit side stand to another. 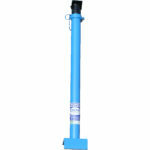 The TDF 677 disposes of two independent stands. 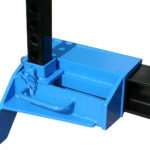 Each stand slides sideways and can thus be moved up to 200 mm. 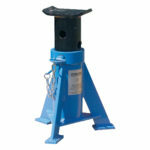 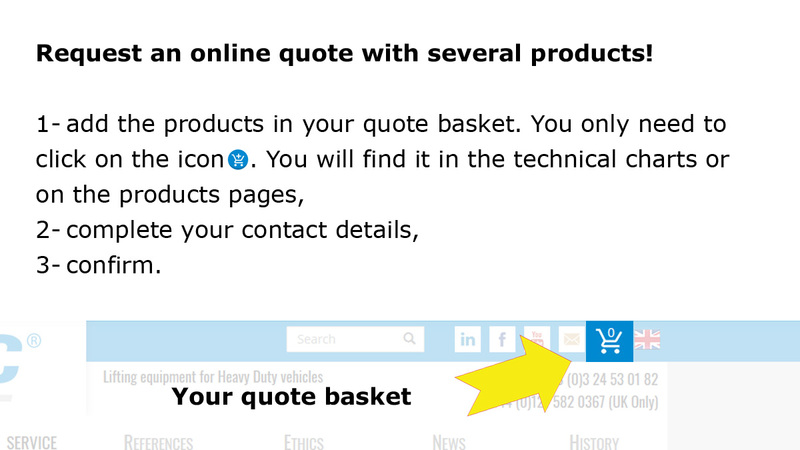 NOTA : to use this product, you should dispose of a rail track with a minimal width of 85 mm.